James B. Restivo James Restivo is a partner in the law firm of Brady, Coyle & Schmidt, Ltd., where he practices in the areas of creditor’s rights, civil litigation, bankruptcy, personal injury, estate and probate, real estate, and traffic & criminal defense. Mr. Restivo is a graduate of the University of Toledo (B.B.A., 1989), the University of Toledo College of Business (M.B.A., 1991), and the University of Toledo College of Law (J.D., 1995). Licensed to practice law in Ohio and Florida, and before the U.S. District Court for the Northern District of Ohio. 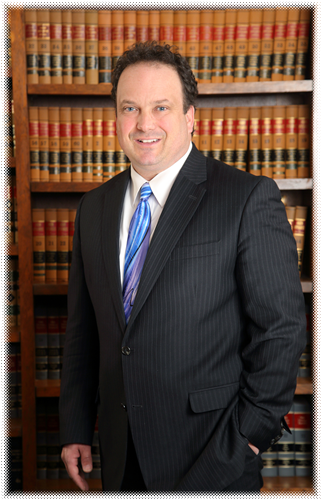 Mr. Restivo is a member of the Toledo, Ohio State and Florida bar associations. Mr. Restivo has extensive experience representing creditors in various types of collection actions from informal resolution of outstanding debts to court resolution of highly contested matters. Mr. Restivo’s clients include individuals, small businesses and Fortune 500 Companies. Mr. Restivo’s representation includes retail, accounts receivable, utility, municipal and estate collection matters. His practice often involves garnishments, liens, license suspensions, foreclosures and bankruptcy matters. Mr. Restivo has also successfully represented clients in both criminal and traffic matters. He has served as guardian and fiduciary on many probate matters. Mr. Restivo’s practice also includes general civil litigation, real estate and personal injury matters in Ohio.